Clear Lake, Iowa – An event will be held for Iowa Corn District 2 members on July 12th from 6 pm to 8:30 pm. The event will be held at the Clear Lake Arts Center in Clear Lake to commemorate the Iowa Corn Growers Association turning 50. The ICGA was created from a statewide grassroots effort in 1967 with the purpose of furthering the interest of Iowa’s corn farmers. 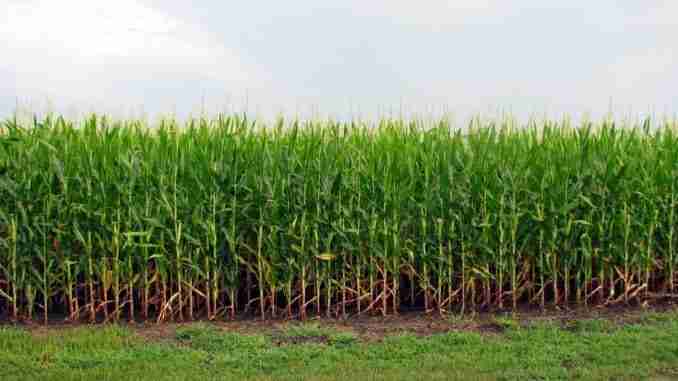 It serves as the country’s oldest and most influential corn growers’ organization. This event will highlight the many accomplishments of both ICGA and the Iowa Corn Promotion Board with a focus on the contributions of the many leaders of both organizations throughout the years. Iowa Corn CEO, Craig Floss, will emcee the event with speakers including ICGA President Kurt Hora and Past Leaders Ron Litterer and Thurman Gaskill. Current ICGA members are invited to bring a potential member to the event to learn more about Iowa Corn. District 2 consists of Butler, Cerro Gordo, Floyd, Franklin, Hancock, Humboldt, Kossuth, Mitchell, Winnebago, Worth, and Wright counties. To register, visit this website: iowacorn.org/50th.